Amy was born and raised outside of Philadephia. Subsequently, she is inordinately fond of Wawa. 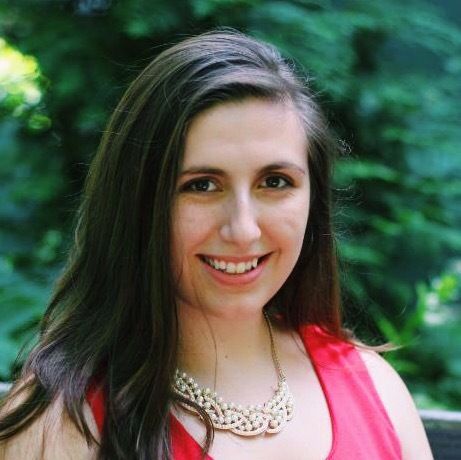 She is currently a linguistics major in the Swarthmore College Class of 2016. When she’s not explaining what linguistics is to people who are not linguistics majors, she passes the time at her job at Career Services, Lenape Language and Culture Club, ASL Table, Clay Bird Review, and whatever other clubs she’s in this semester. Her hobbies include reading, writing, drawing, and convincing people to watch her favorite TV shows. Her prized possession is a crown bestowed to her by an upperclassman who deigned that she continue his pun legacy at Swarthmore, and one day she will pass on the crown to an underclassperson who is truly pun in a million. 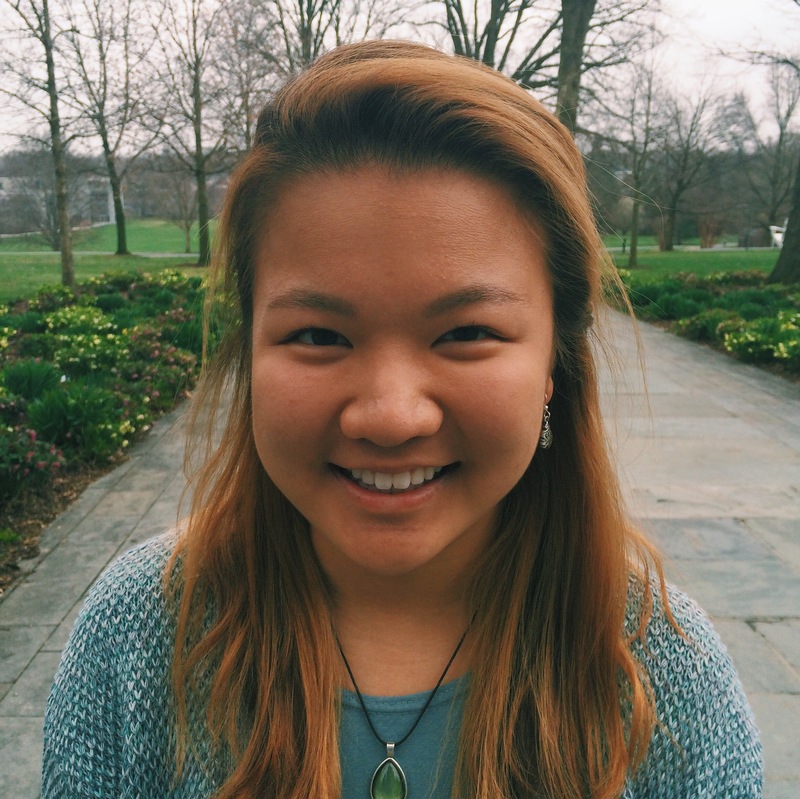 Cat is a sophomore, and is special majoring in Russian and Gender and Sexuality Studies. She’s from Trenton, NJ, and attended Trenton High West. She is the Co-founder and President of the Swarthmore Organization for Low-Income Students (SOLIS), a member of Our Art Spoken in Soul (OASIS), and is on the 2015 College Union Poetry Slam Invitational (CUPSI) team (among many other things). Charlotte is a freshman from the undervalued state of Connecticut. 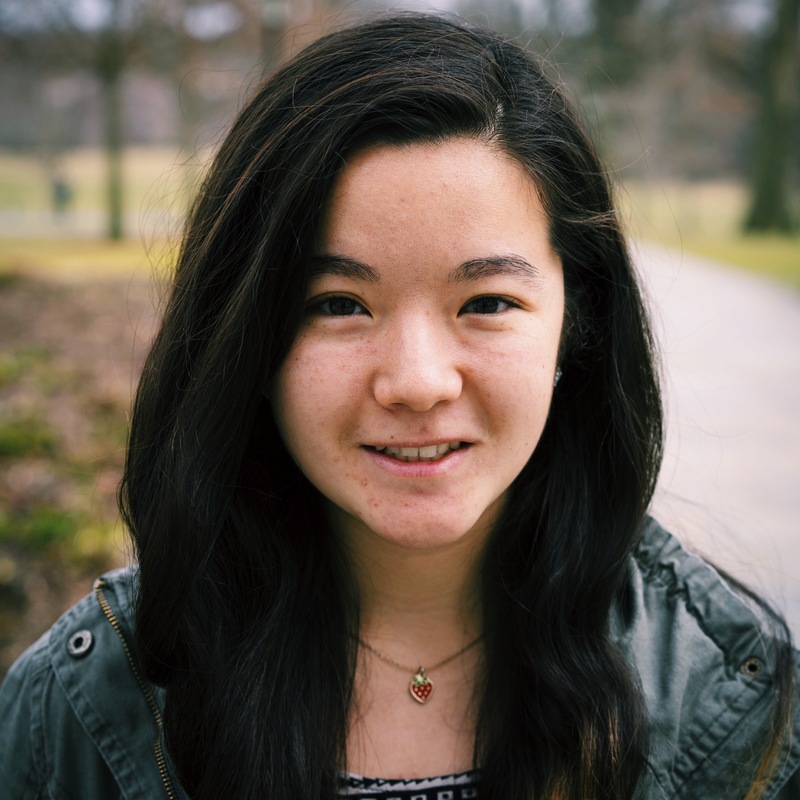 She’s interested in far more things than are possible to major in, but to name a few, she enjoys Engineering, English, Math, and Computer Science. She writes poetry, plays on Swarthmore’s competitive club squash team, and privately tutors high school students on the side. 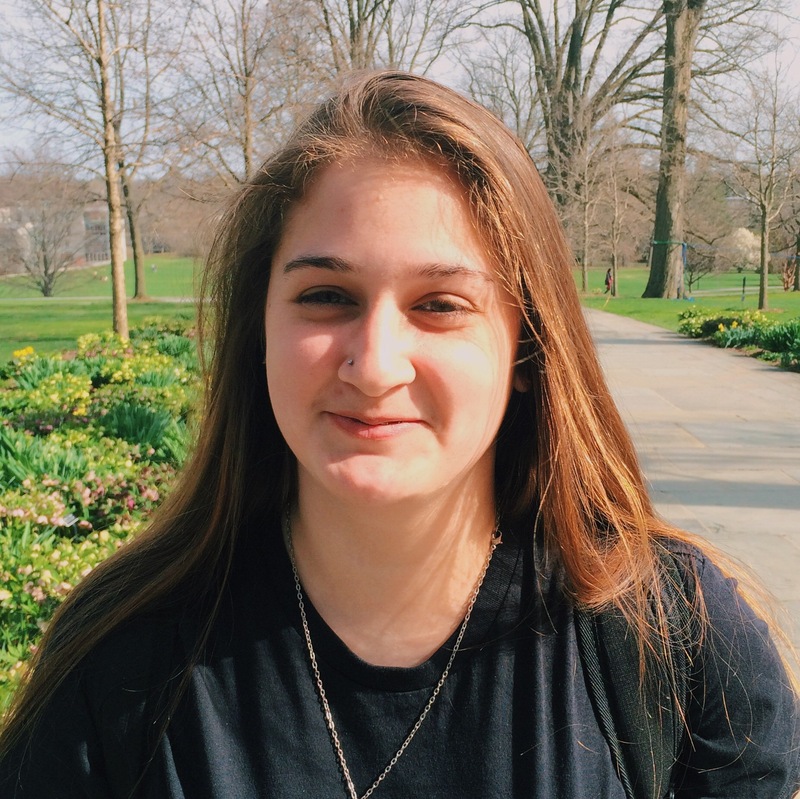 You will likely find her either studying in Underhill or Cornell library, ordering a breakfast sandwich from Hobbs in the Ville, catching up with friends at Essie Mae’s snack bar, or sleeping in Science Center Commons, one of many favorite nap spots. Christina was born and raised in Northville, Michigan. It took her some time to figure out her true interests, but she’s now happily pursuing a special major in medical anthropology. Her dream would be to travel the world, learn how health is experienced in different cultures, and help serve communities dealing with health disparities. In her free time she likes to volunteer at a local school that serves children and adults with disabilities (draw and paint together in art class), play on the women’s lacrosse team, re-watch Bon Iver’s music videos on YouTube (when she should be writing a paper), and take personality tests online. According to the Myers Briggs test, she is an INFP, her spirit animal is an owl, and if she was a Harry Potter character, she would be Luna Lovegood. Finally, her most impressive achievement is probably consuming 8 pounds of dried figs this summer. Eduard is a sophomore from Tbilisi, Georgia, where he grew up. There, he went to an English-language high school that set him on going to the U.S. for his studies. He came to Swarthmore expecting to be a physics major and a minor in philosophy or something. That didn’t change too much, and after deciding that Interpretation Theory probably wasn’t for him, he’s now a physics major and film and media studies minor. At Swarthmore, he’s involved in the Daily Gazette, where he writes an occasional column about water fountains. 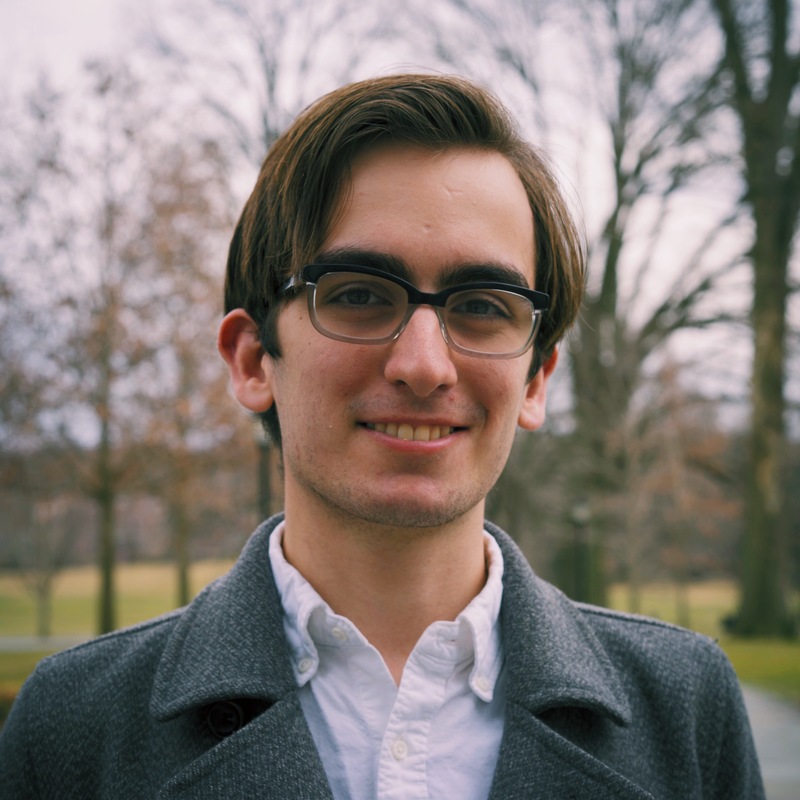 He also fences Sabre for the Swarthmore club fencing team and is a member the Society of Physics Students. Eduard is pretty tall, but no, he doesn’t play basketball. Eduard believes that his major/minor pair gives him the perfect training to be a documentary filmmaker aboard the International Space Station. 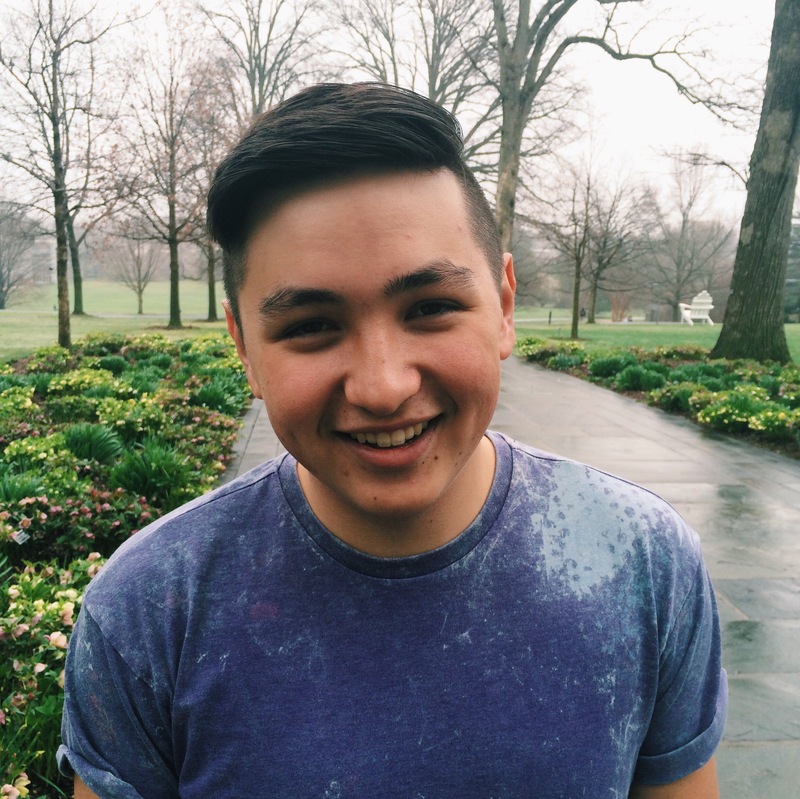 Grant is a sophomore from Southern California who has enjoyed being hopelessly lost in all that Swarthmore has to offer, but recently declared an Honors Film and Media Studies Major and Honors Political Science Minor. At Swarthmore, Grant acts like a journalist as Editor-in-Chief of The Daily Gazette, texts actors who are late for rehearsals that he stage manages, naps on the LPAC couches between Rhythm n’ Motion dance rehearsals, eats pizza while writing sketch comedy, and sleeps. Grant hopes to one day work in Television Development and Production and has an uncanny love for Google Calendars and Twitter (seriously, follow @granttorre).